Let this be a hard R. Please. 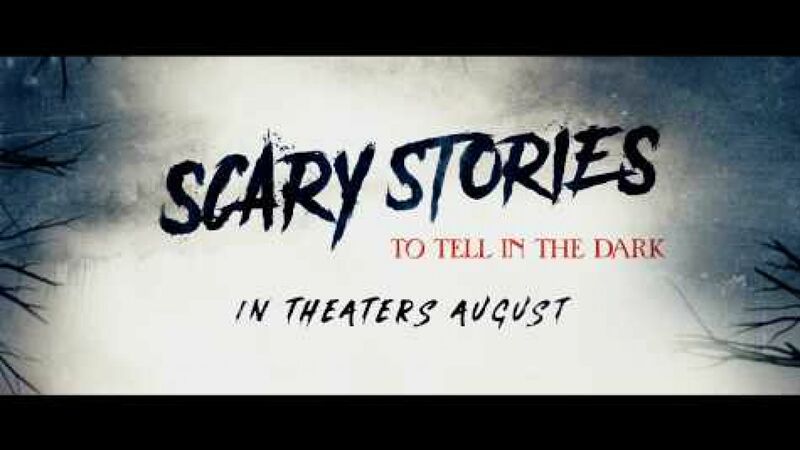 This past week, CBS films unveiled the long-awaited first look at the big screen adaptation of Alvin Schwartz's terrifying collection of shorts - Scary Stories to Tell in the Dark. 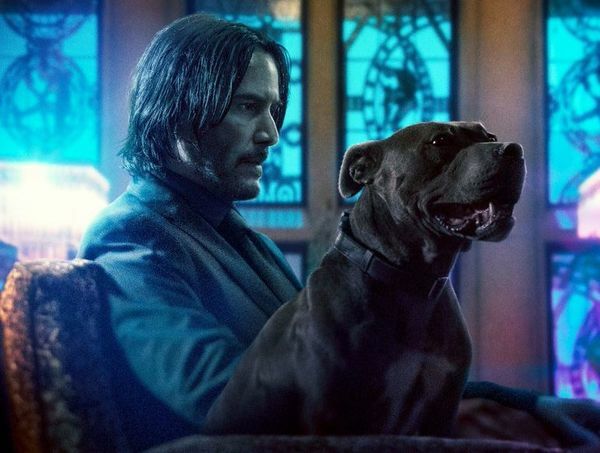 Based on the chilling promos, it's safe to say the Guillermo del Toro-produced adaptation will land somewhere between PG-13 at the very least, and hard R if we're so lucky. It's also safe to say fans of Alvin Schwartz's celebrated collection will get to see stories across all three volumes, including characters and folklore from ’The Big Toe’, ‘The Dream,’ ‘The Red Spot,’ and ‘What Do You Come For?’. 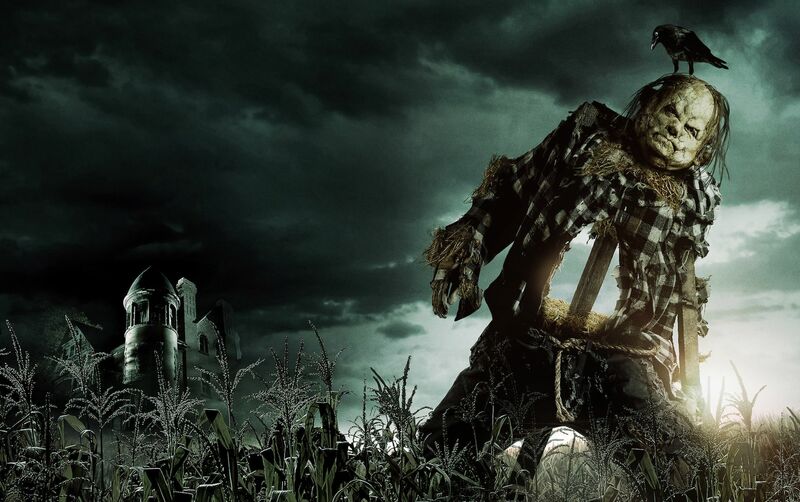 Promo titles for The Big Toe and The Red Spot come directly from Schwartz's original series Scary Stories to Tell in the Dark (1981) and third book, Scary Stories 3: More Tales to Chill Your Bones (1991) while ‘The Dream’ is referred to as “The Pale Lady” from Scary Stories 3 and the “Jangly Man” appears to be the adaptation of ‘What Do You Come For?’ from the original series. 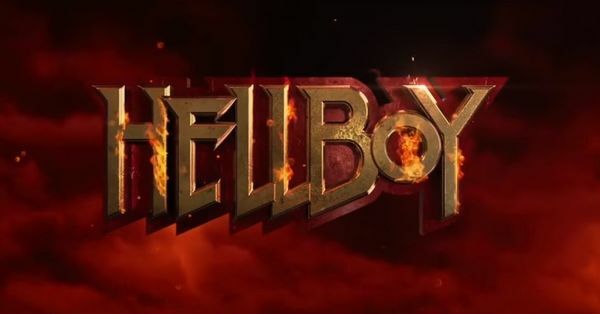 Admittedly, my skepticism has waned ever since del Toro signed on to steer this project with a team consisting of The Autopsy of Jane Doe's André Øvredal and the writers of Trollhunters and Hotel Transylvania - Dan and Kevin Hageman. The promos are brief but it feels like this team nailed the concept and artwork from Caldecott-winning illustrator Stephen Gammell. As far as the story, we'll patiently take the wait and see approach! Check out the promos and synopsis below. 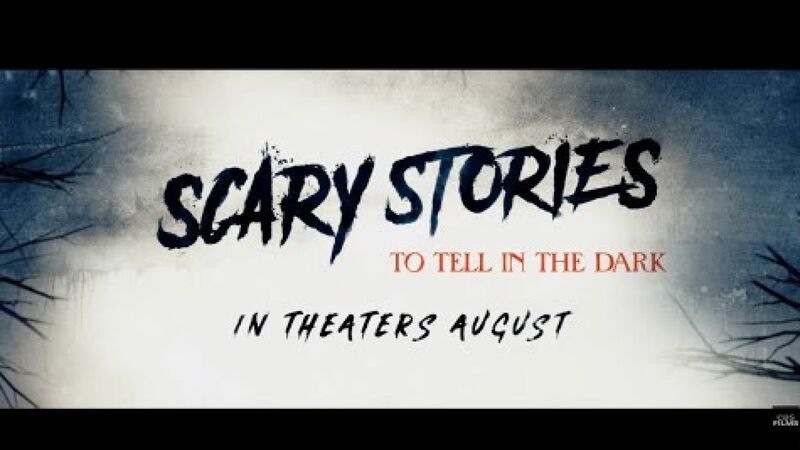 Scary Stories to Tell in the Dark opens in the US on August 9, 2019.